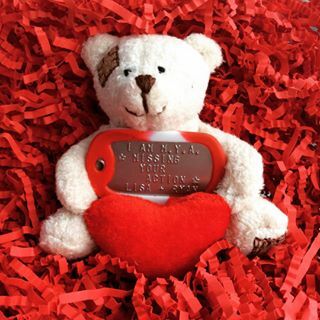 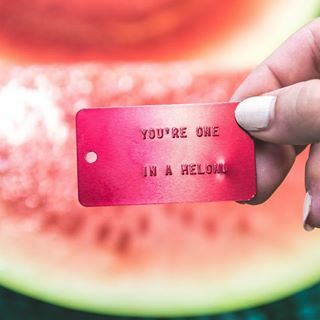 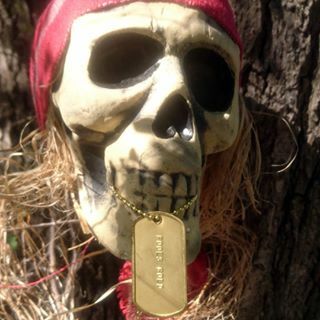 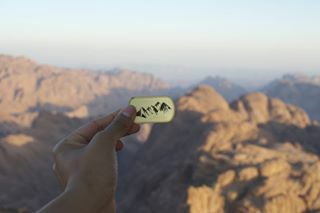 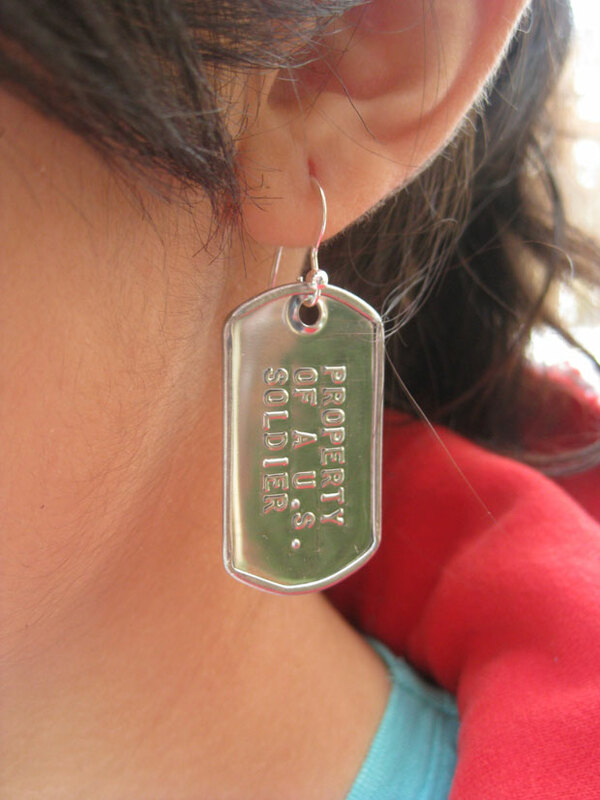 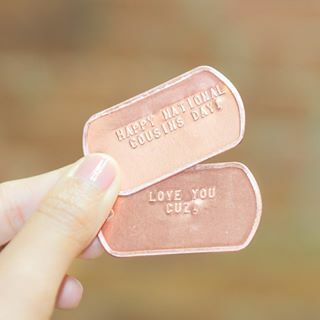 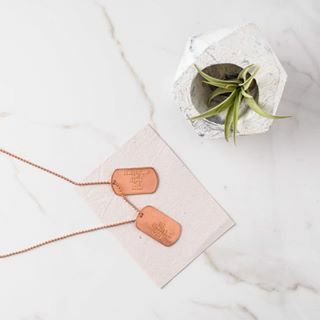 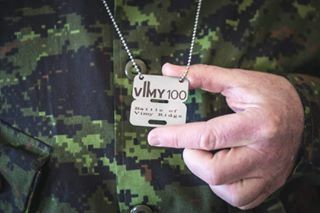 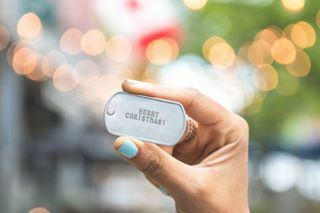 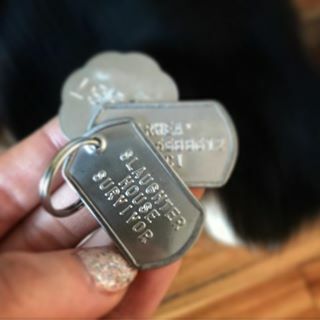 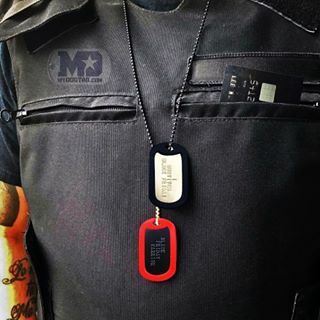 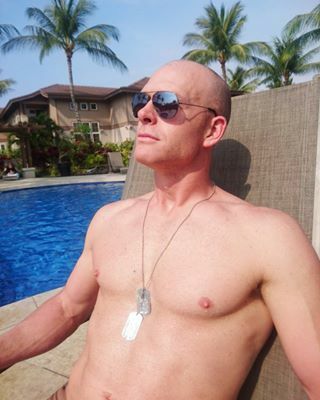 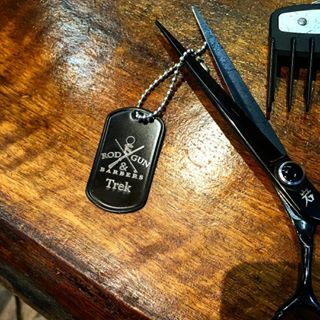 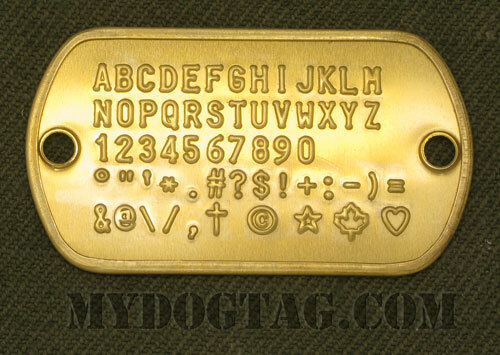 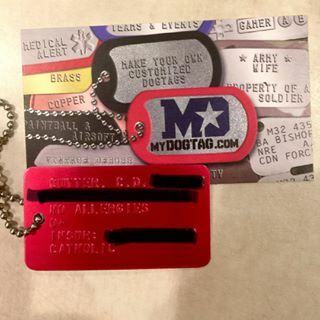 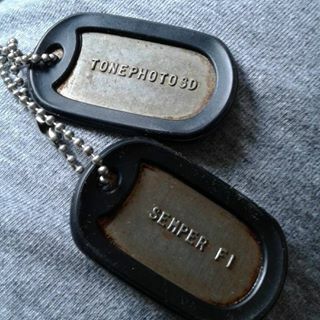 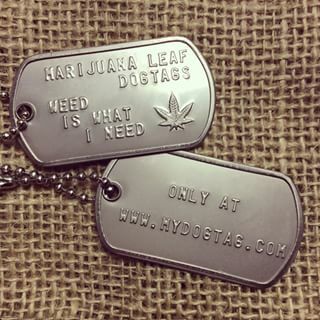 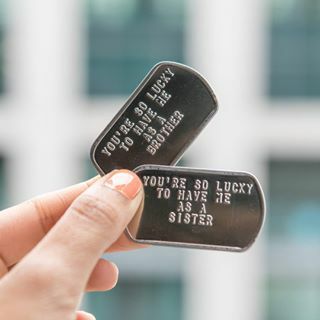 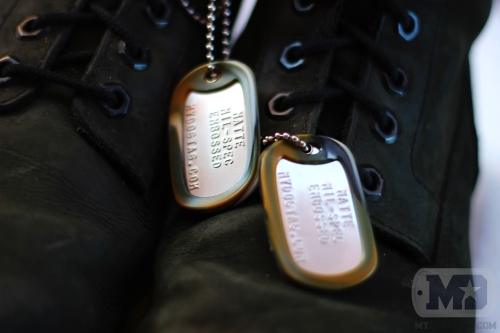 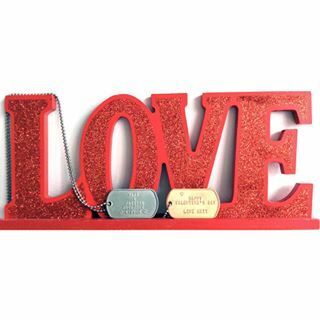 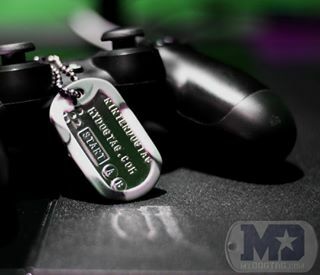 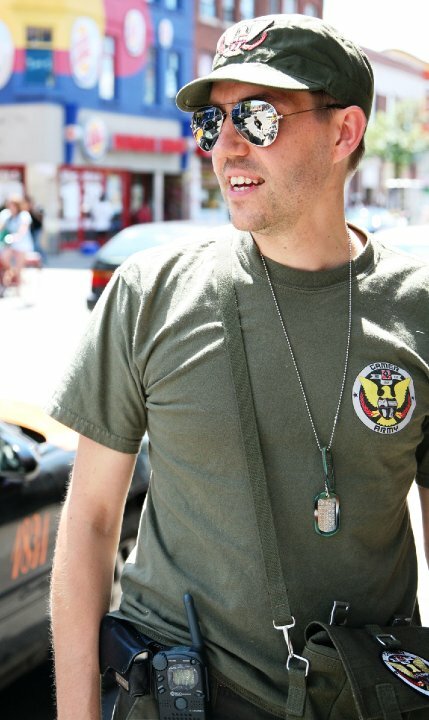 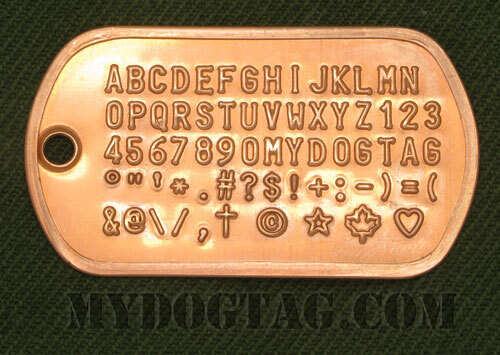 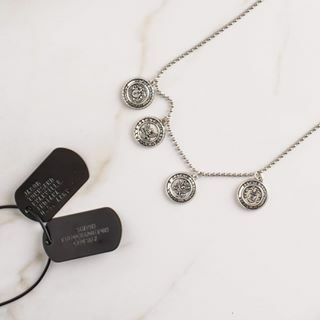 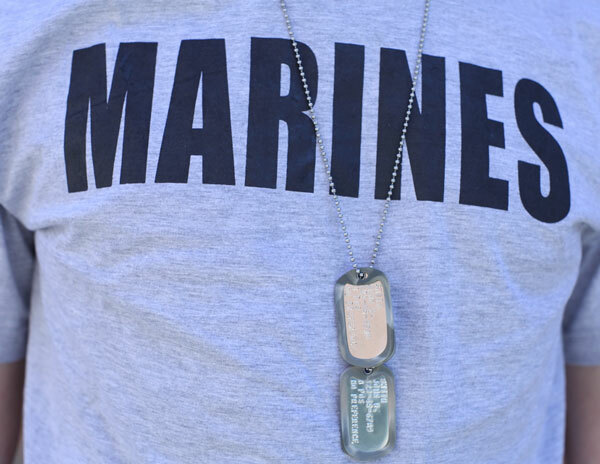 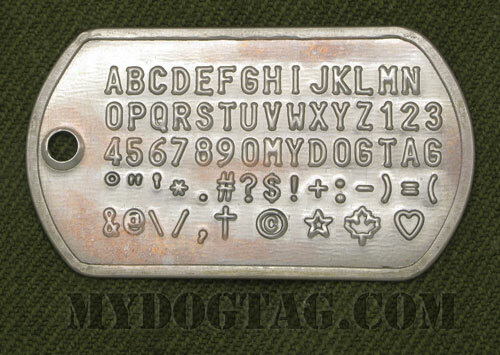 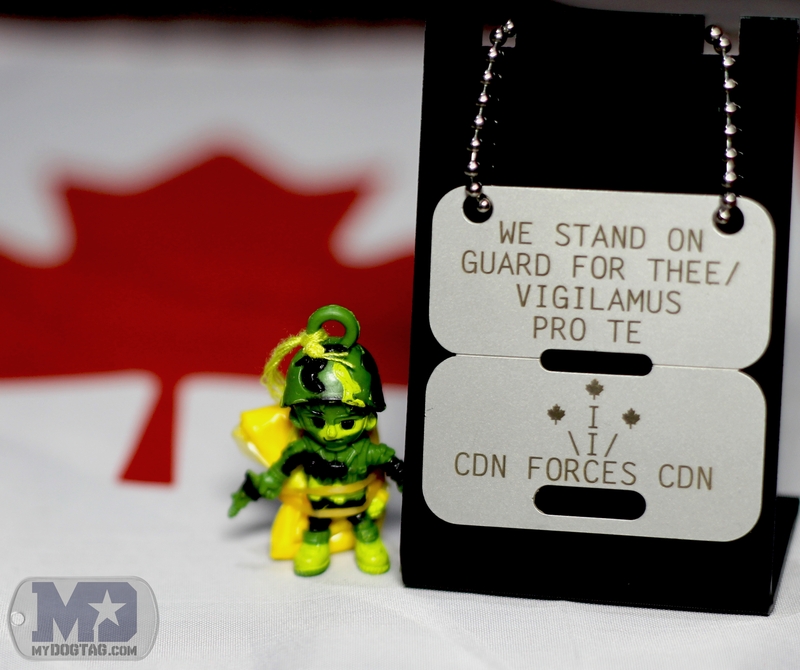 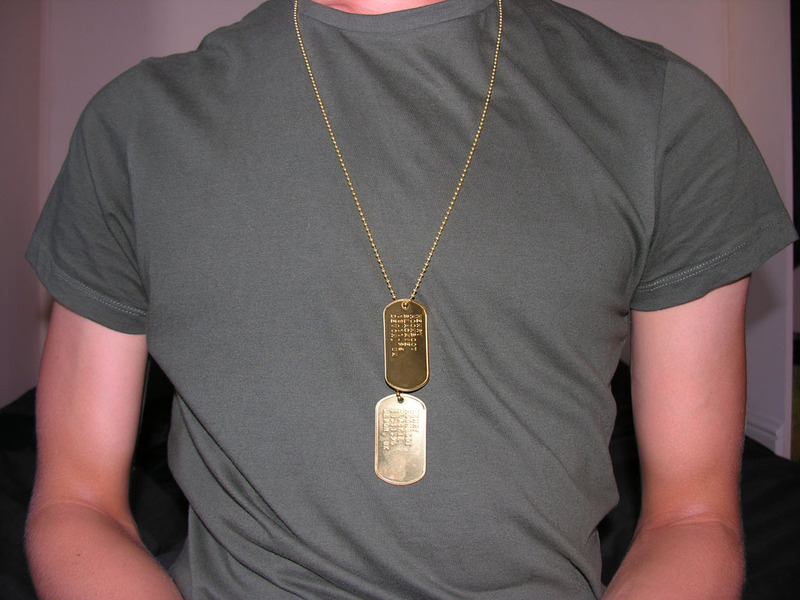 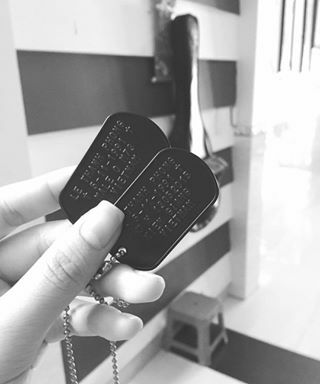 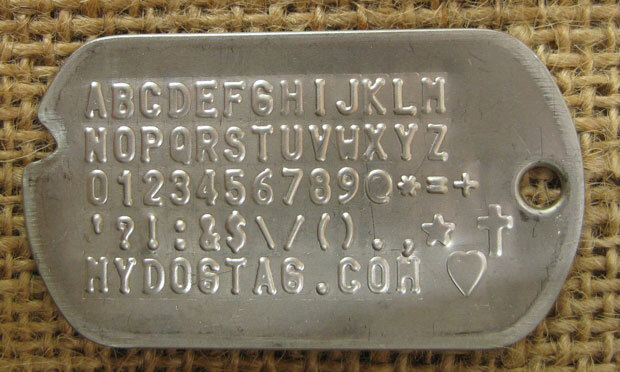 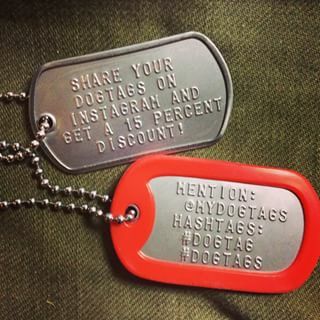 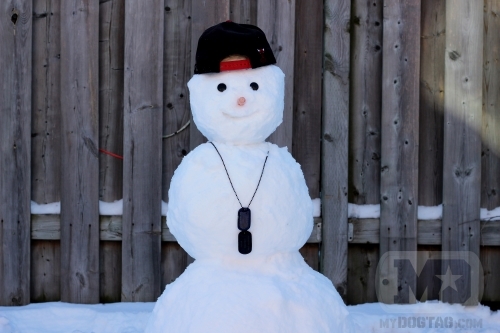 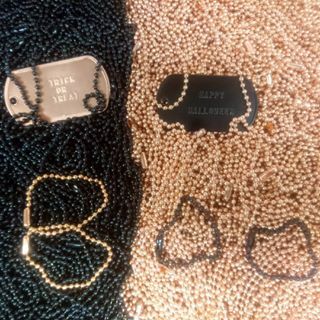 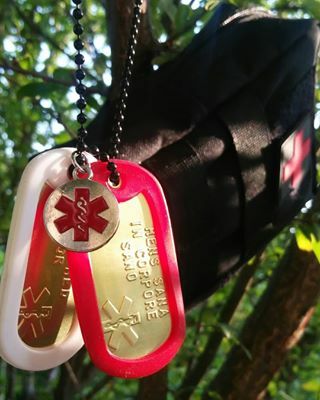 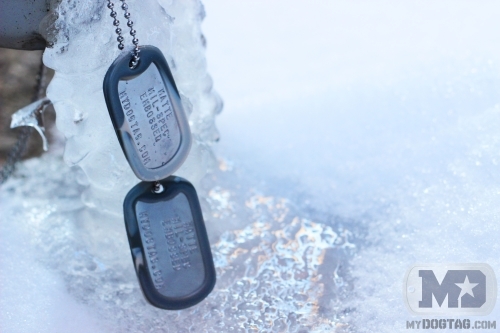 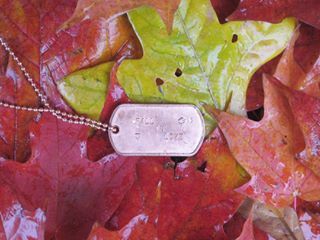 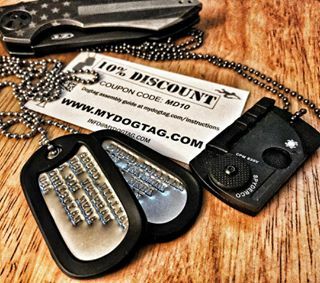 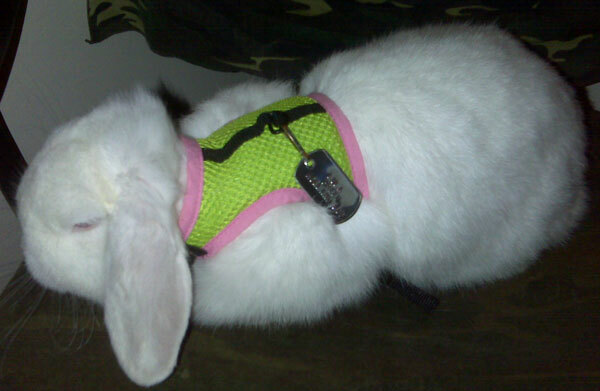 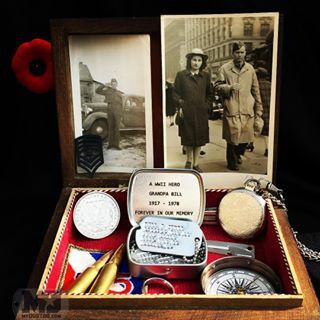 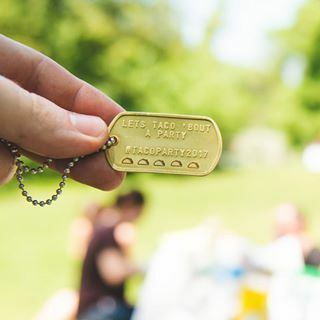 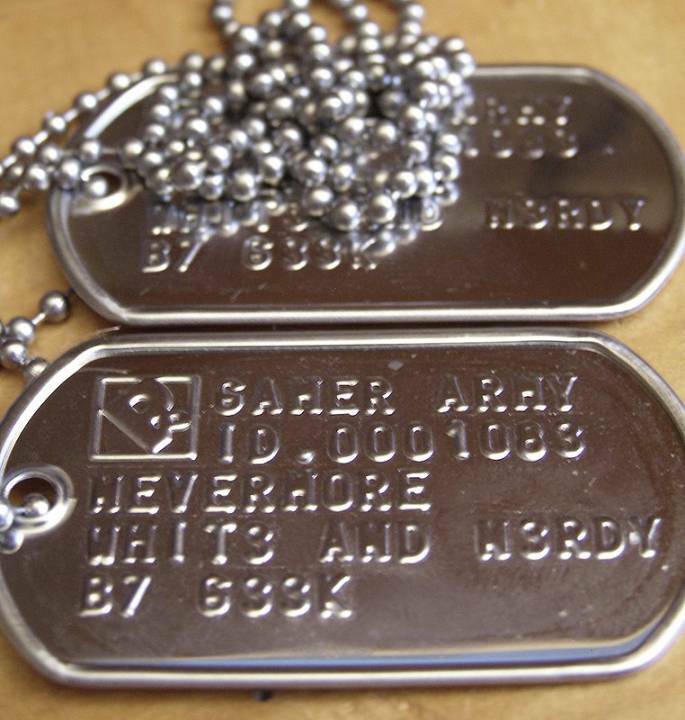 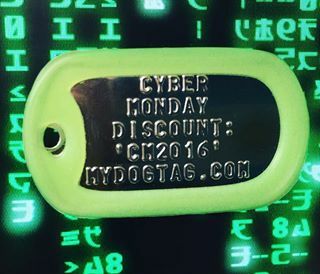 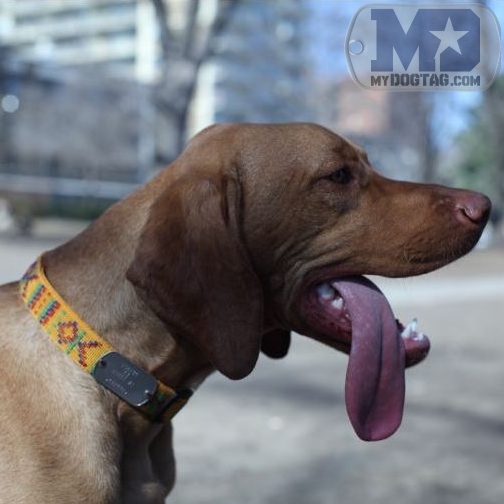 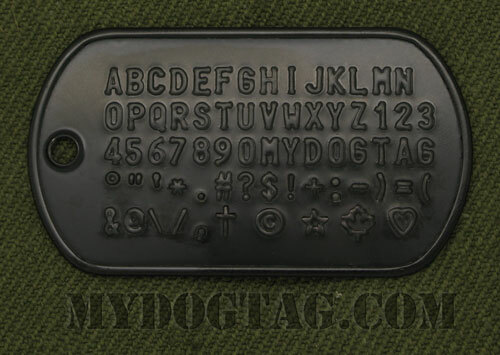 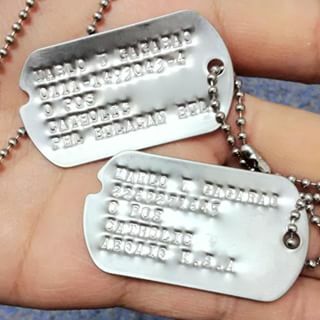 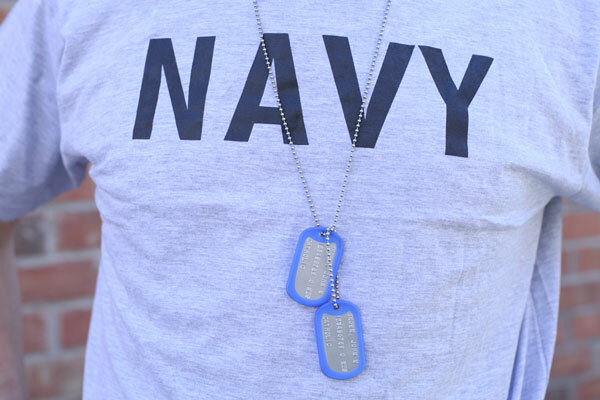 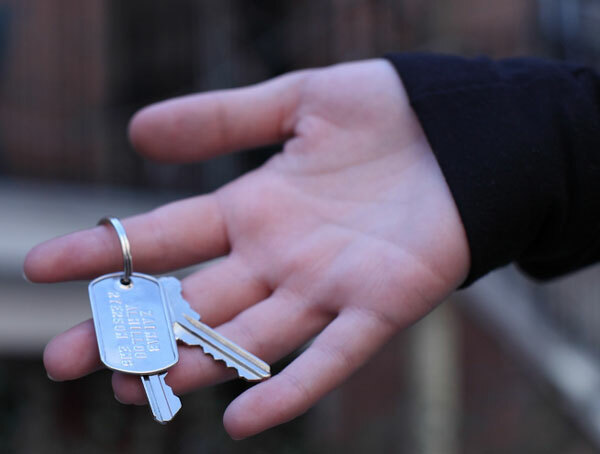 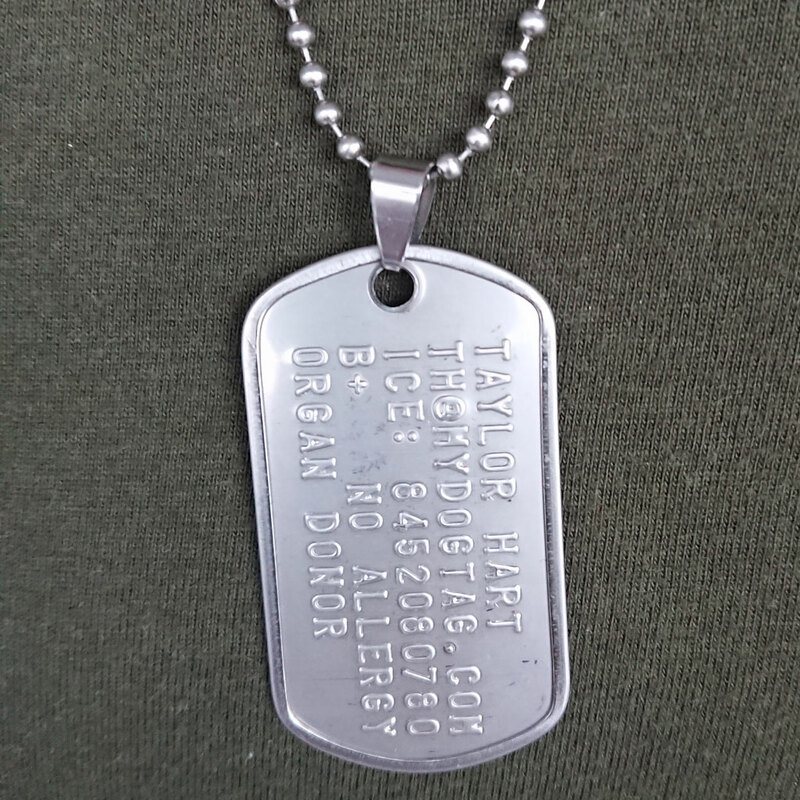 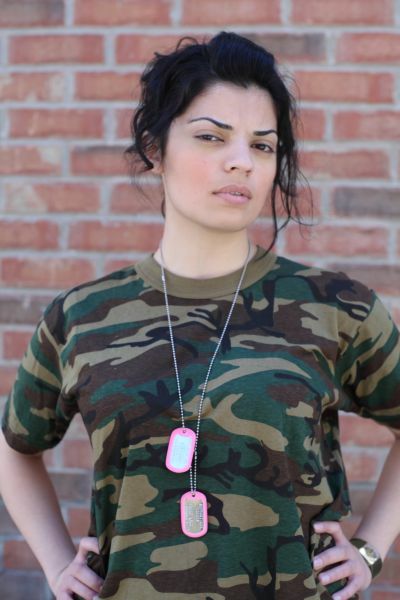 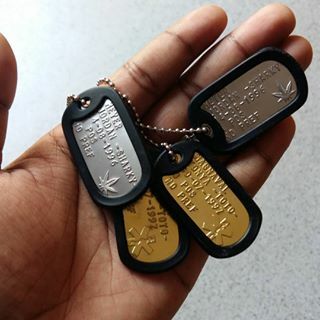 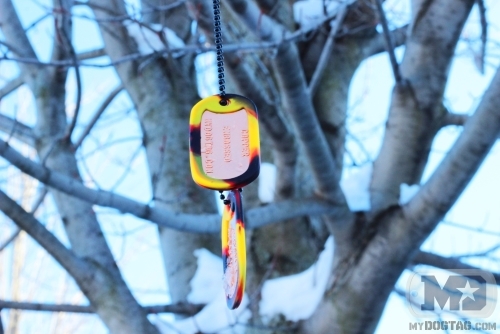 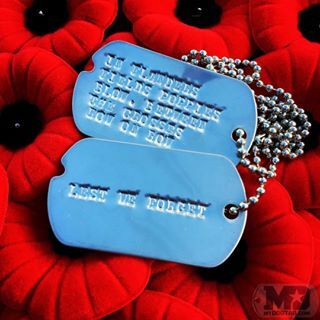 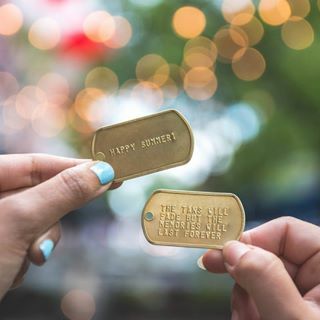 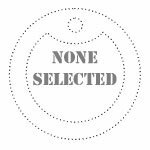 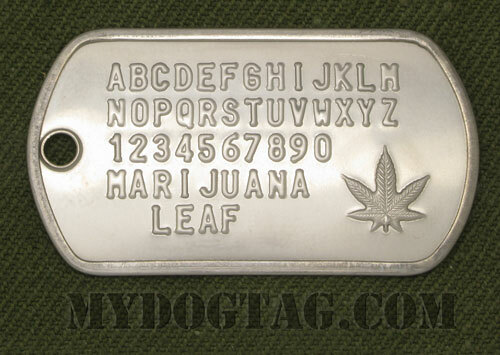 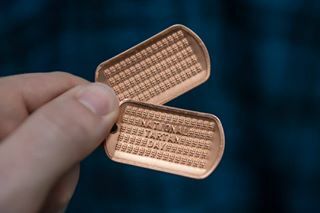 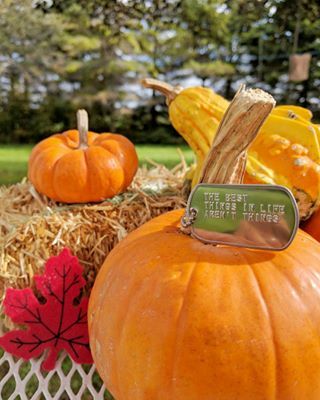 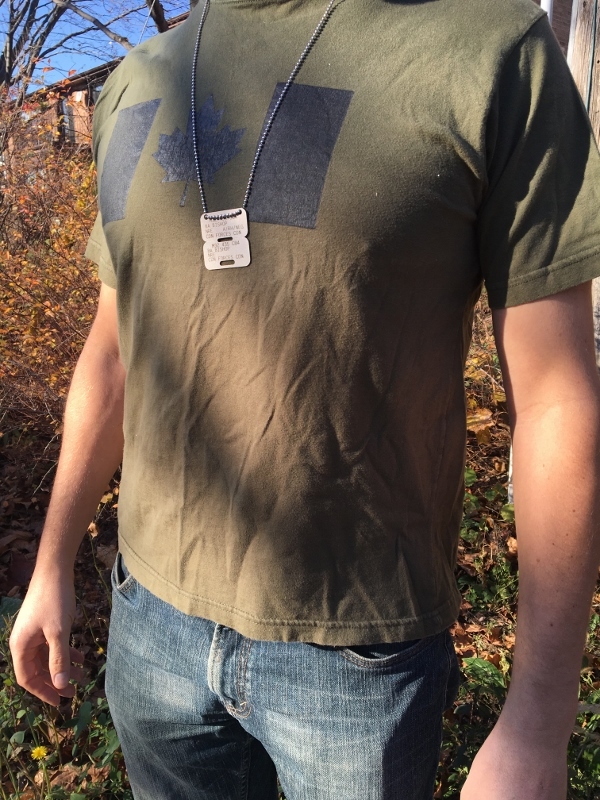 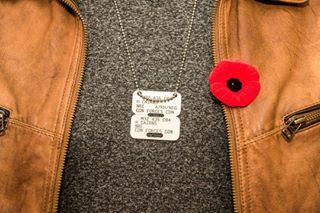 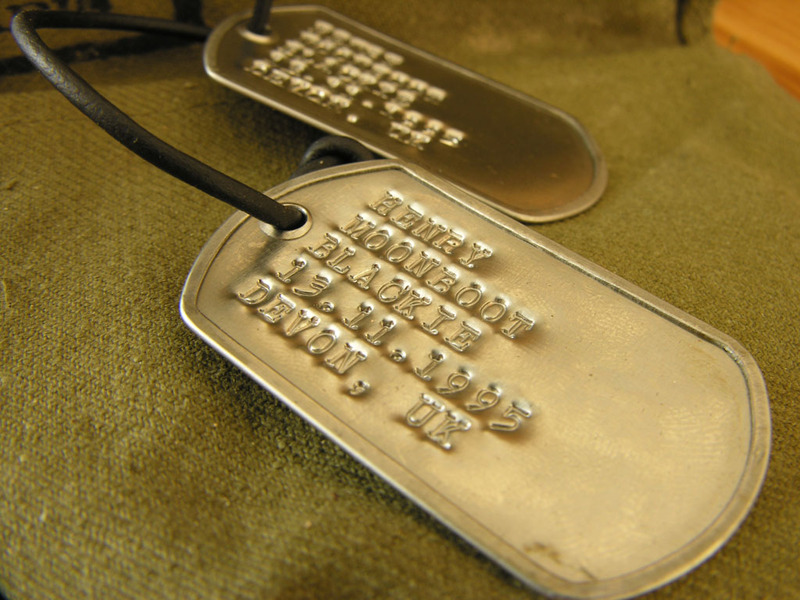 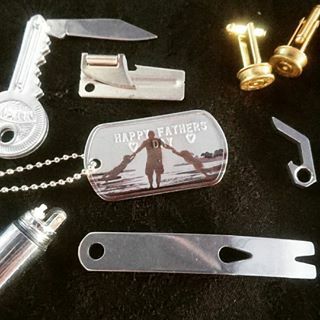 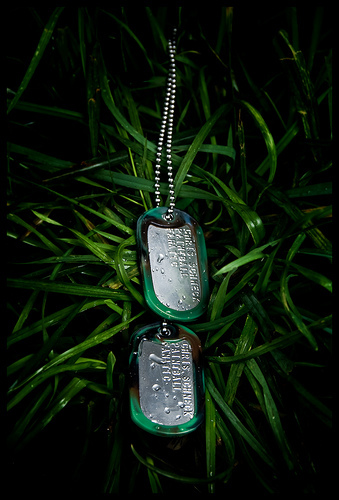 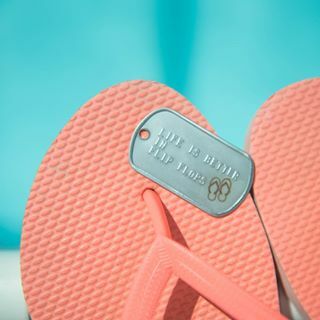 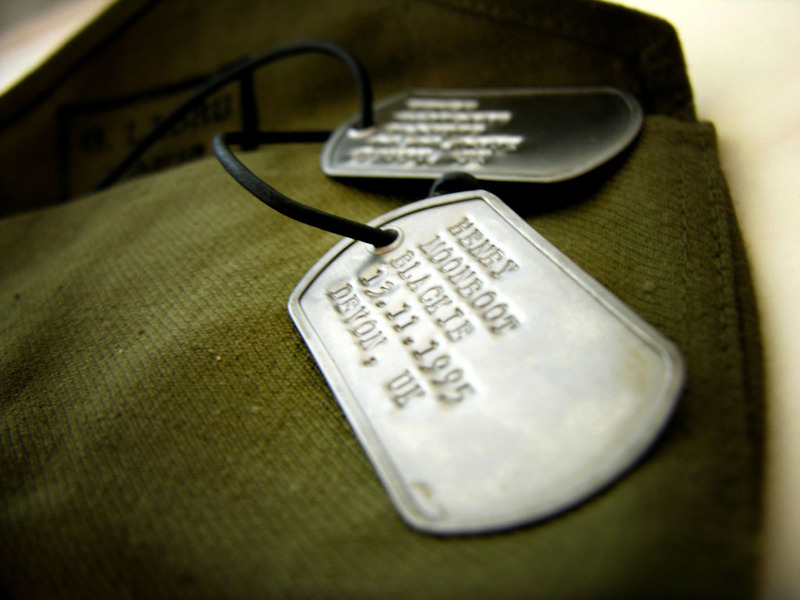 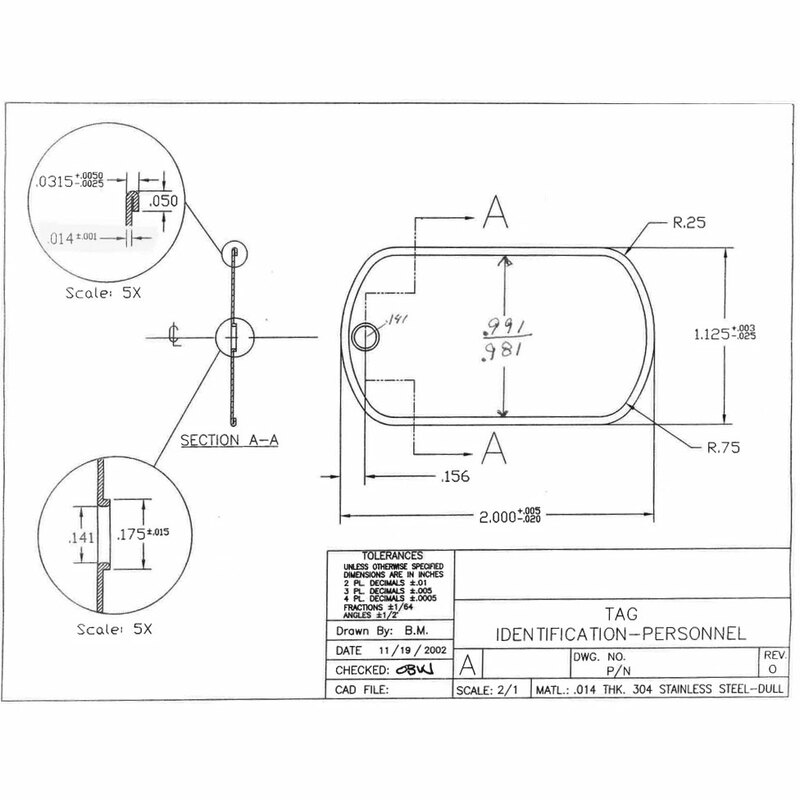 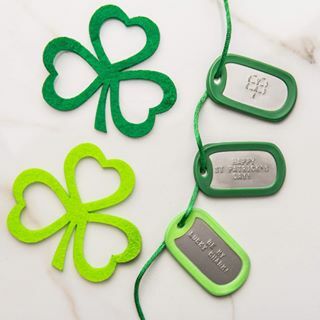 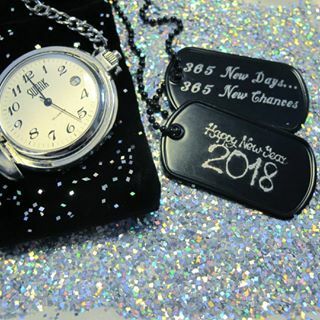 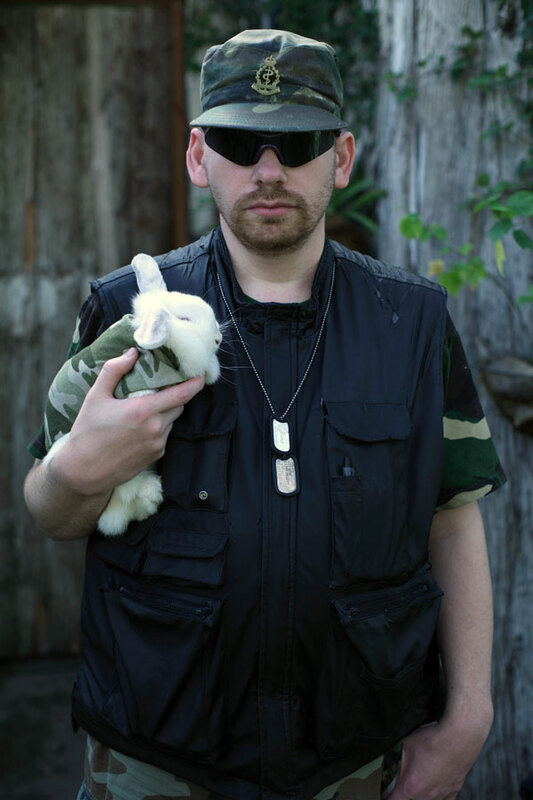 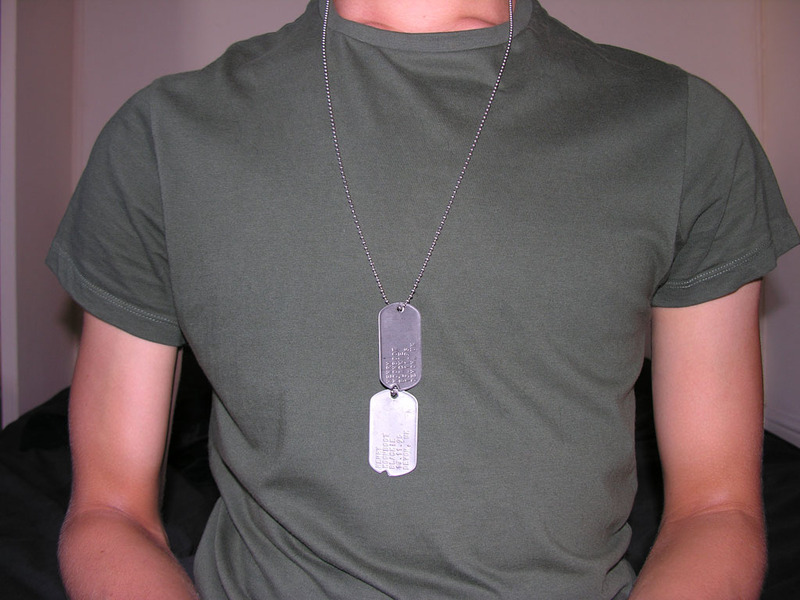 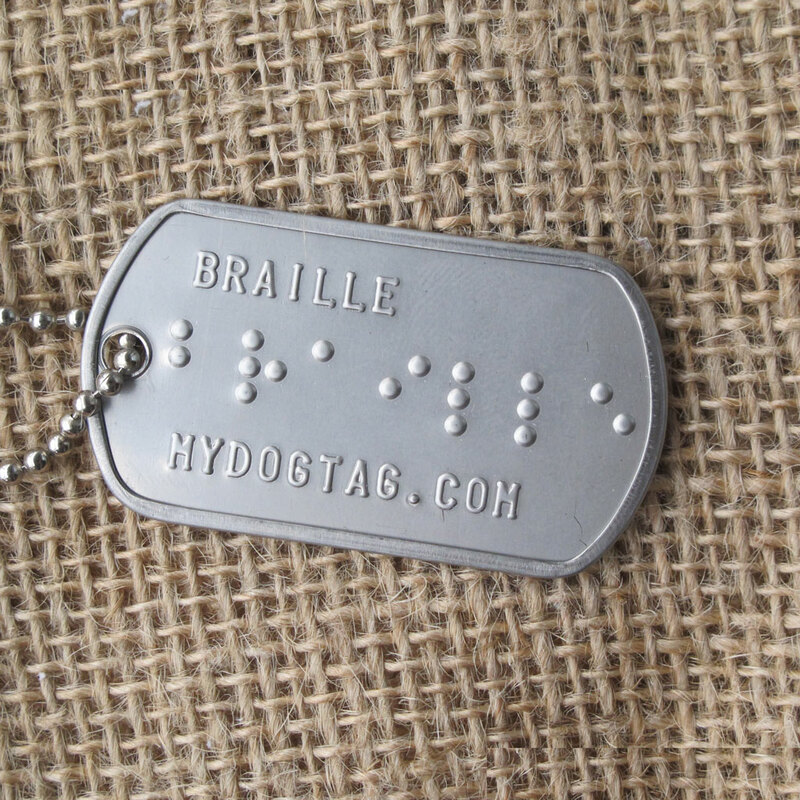 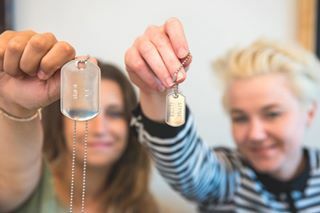 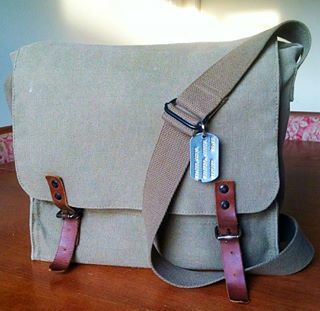 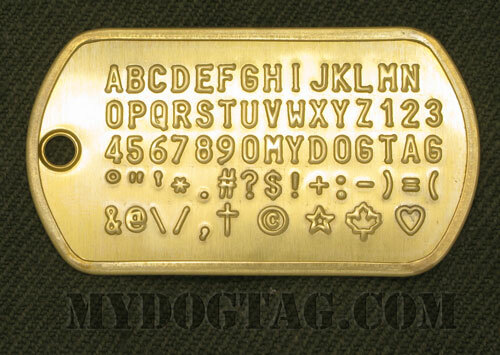 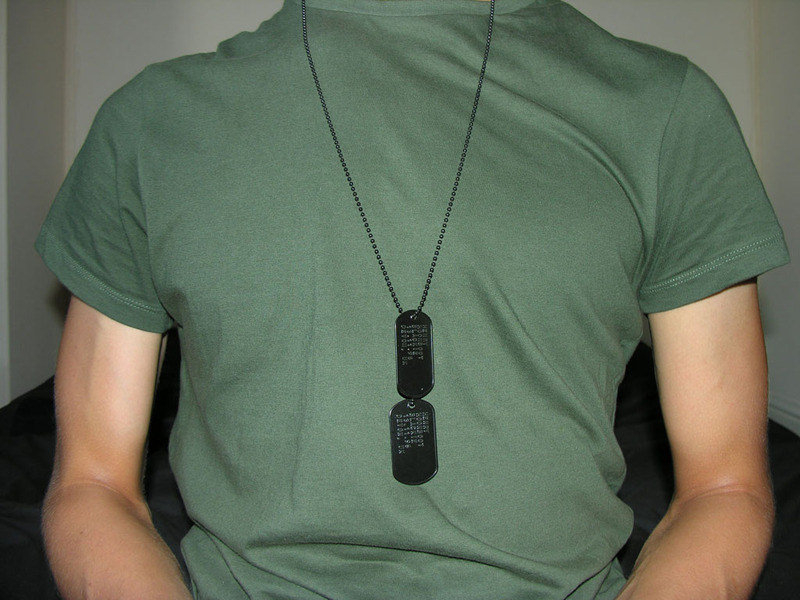 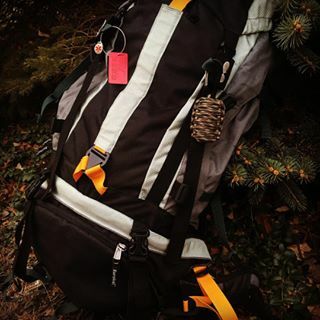 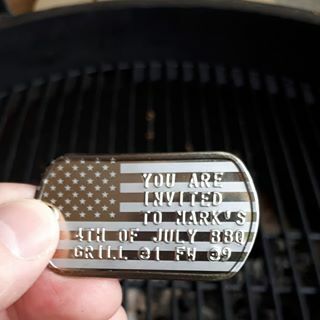 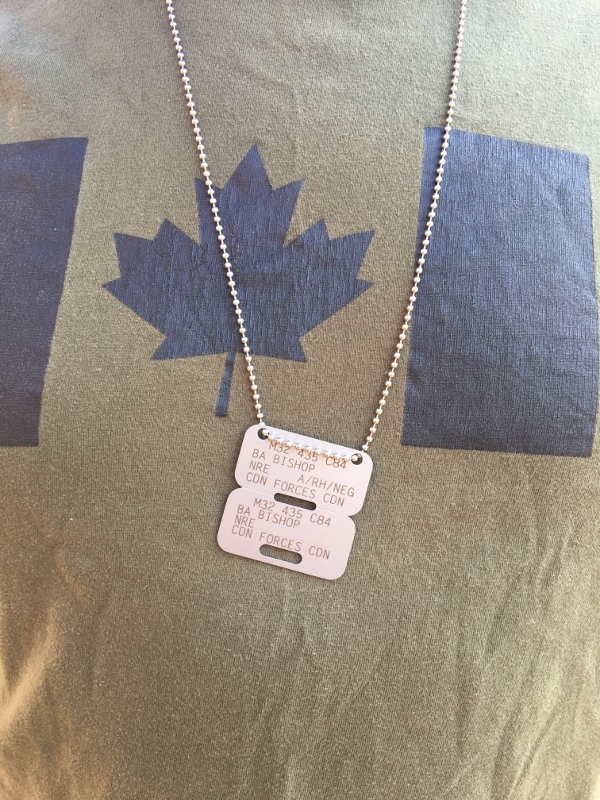 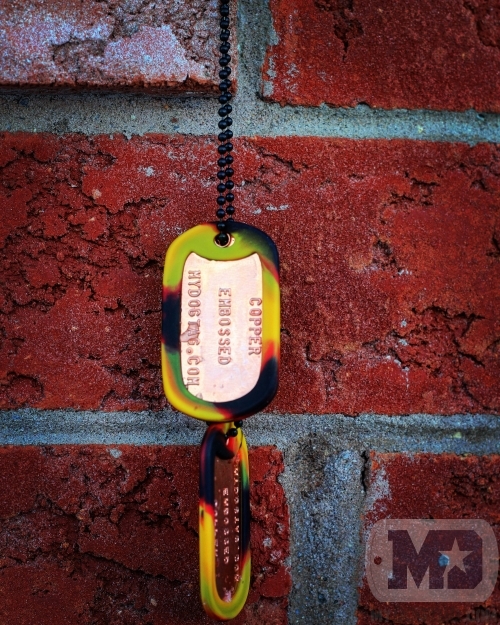 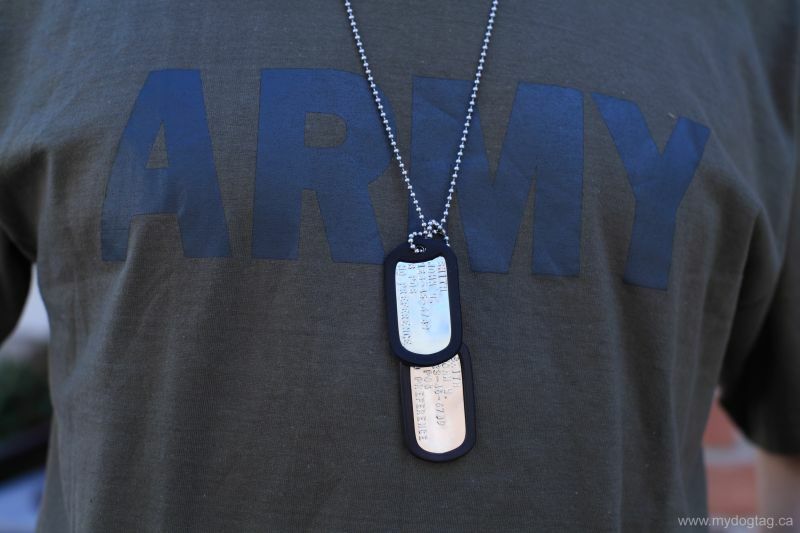 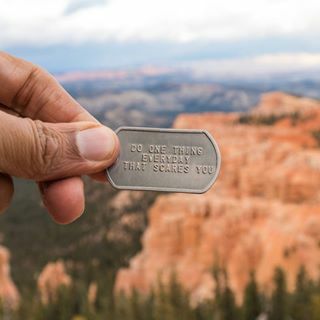 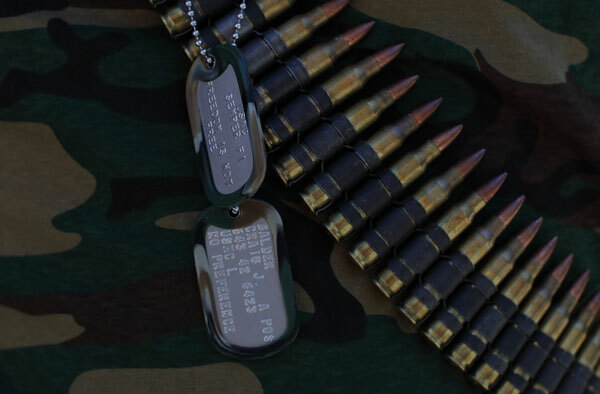 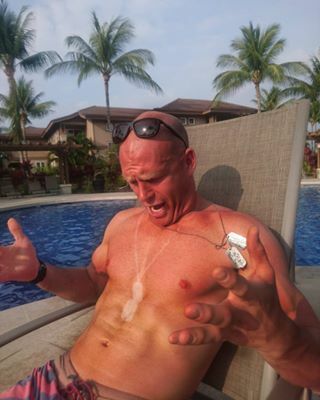 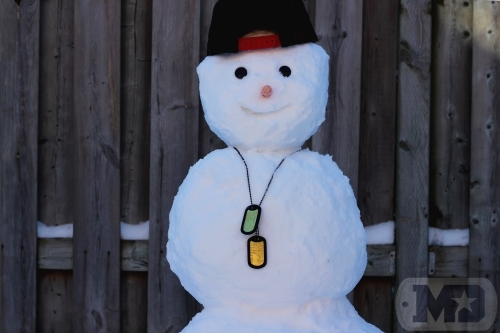 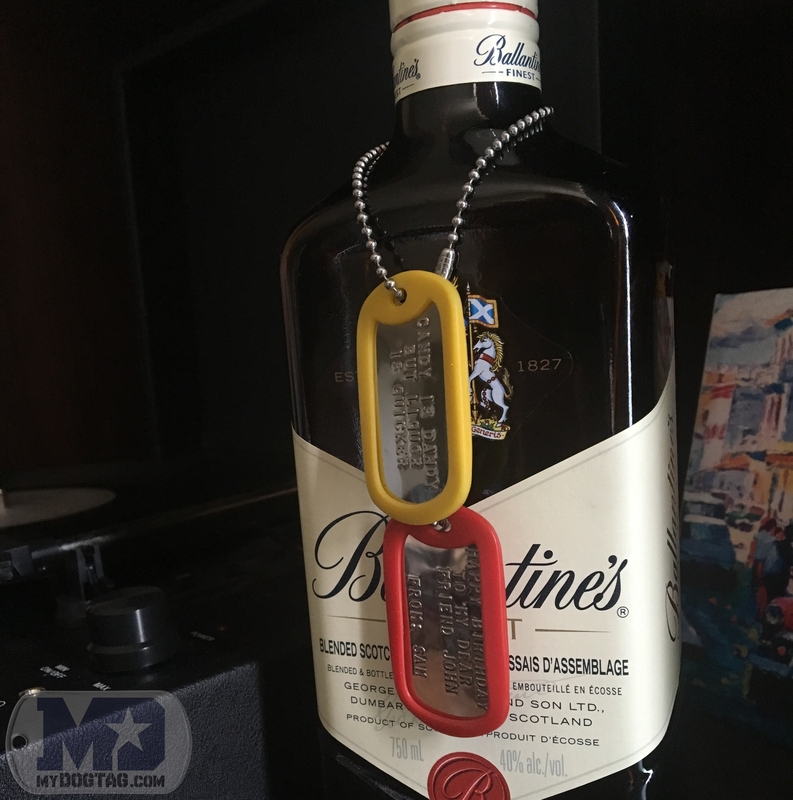 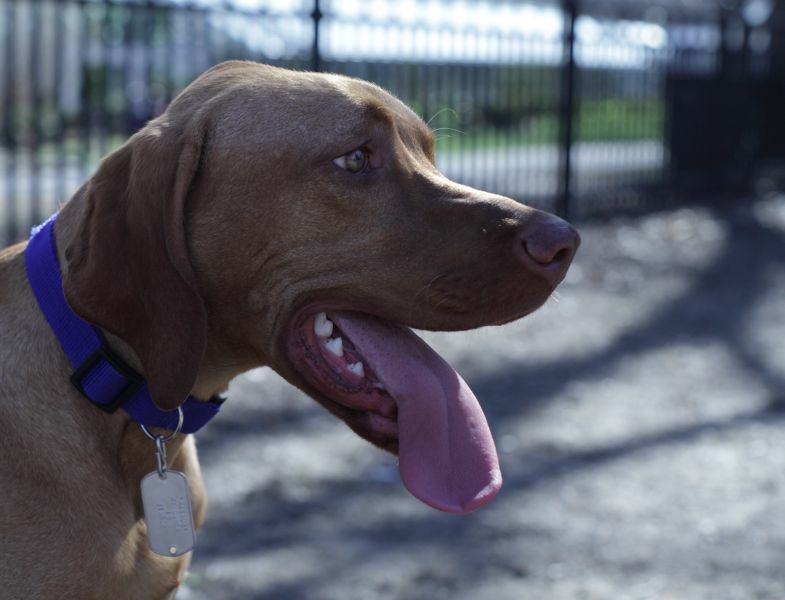 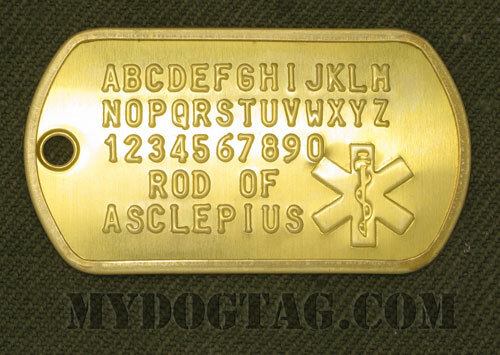 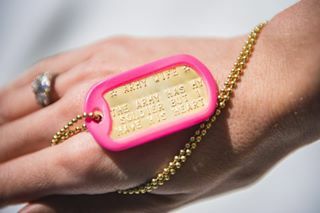 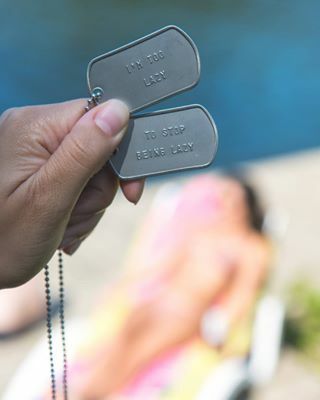 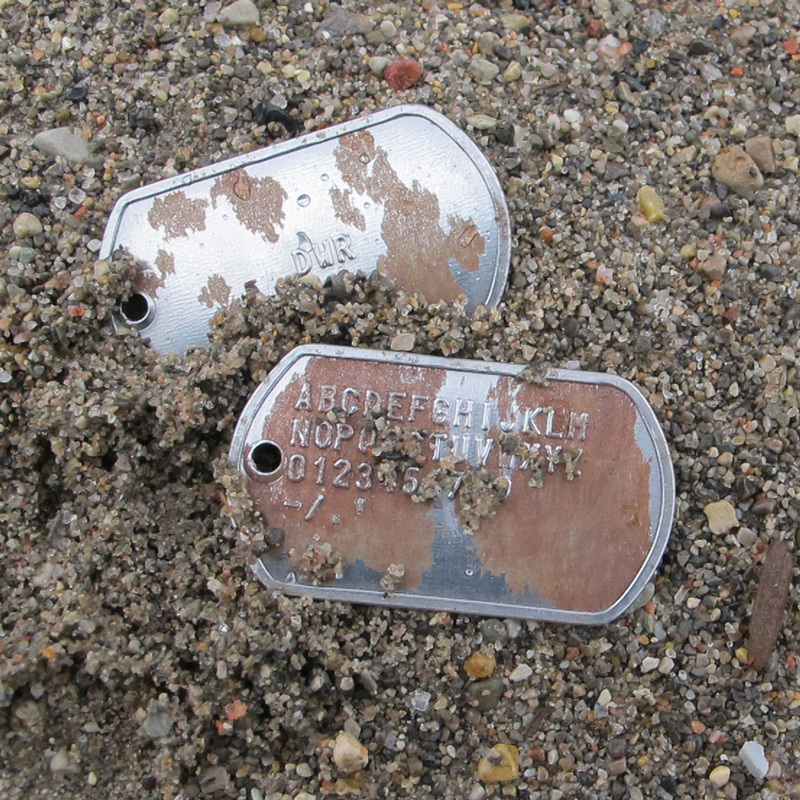 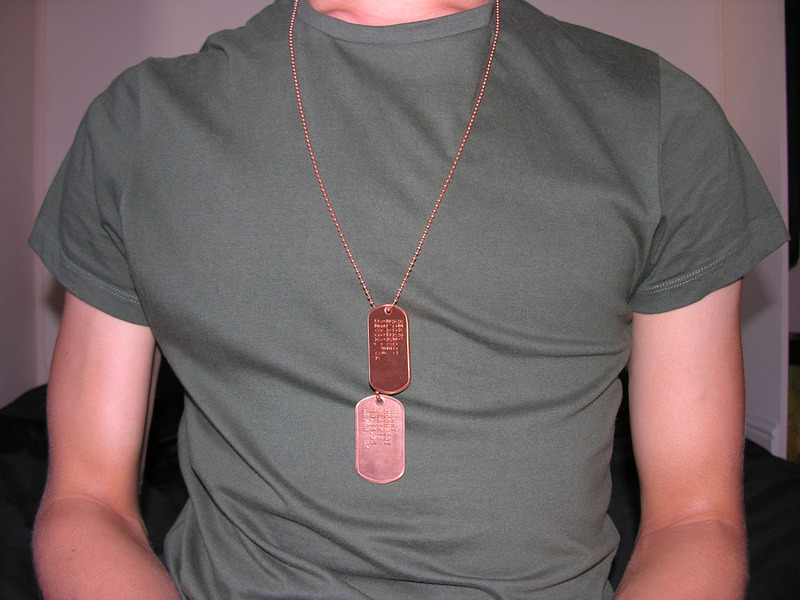 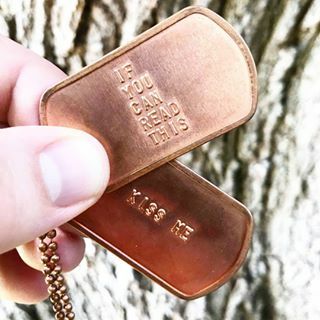 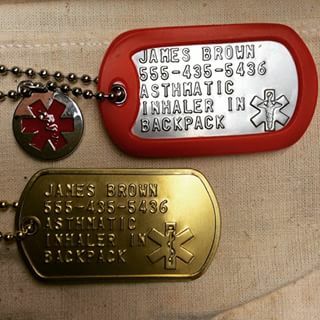 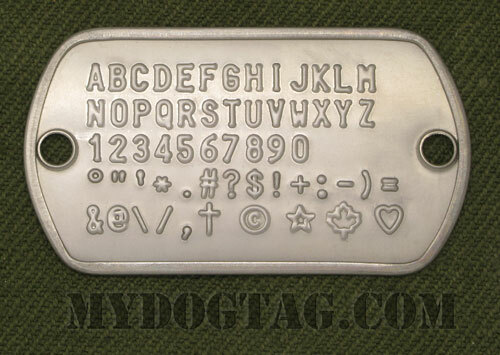 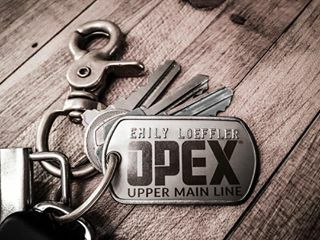 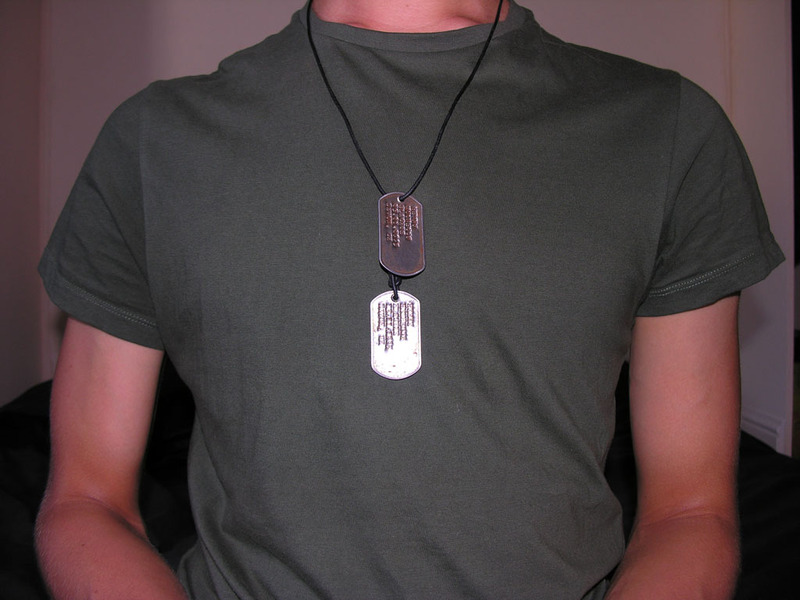 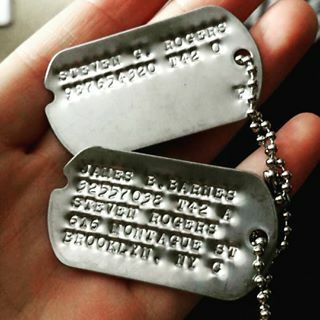 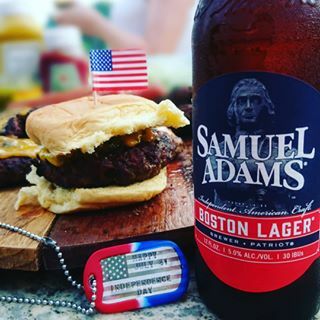 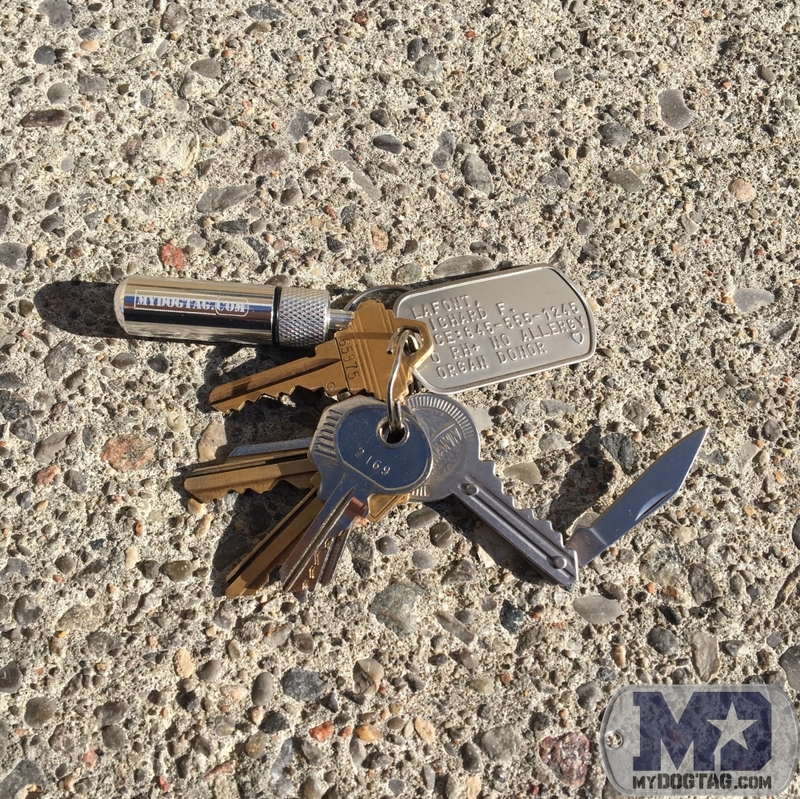 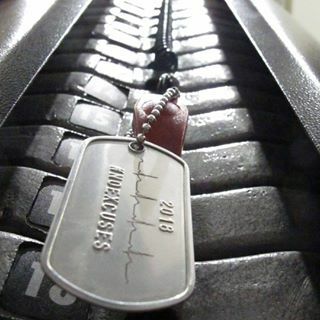 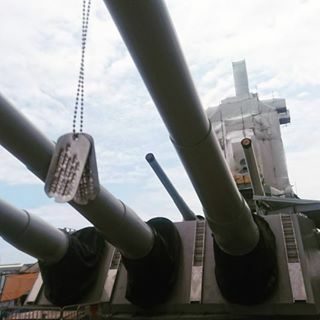 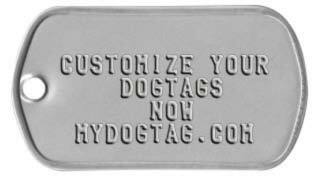 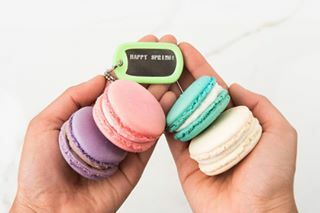 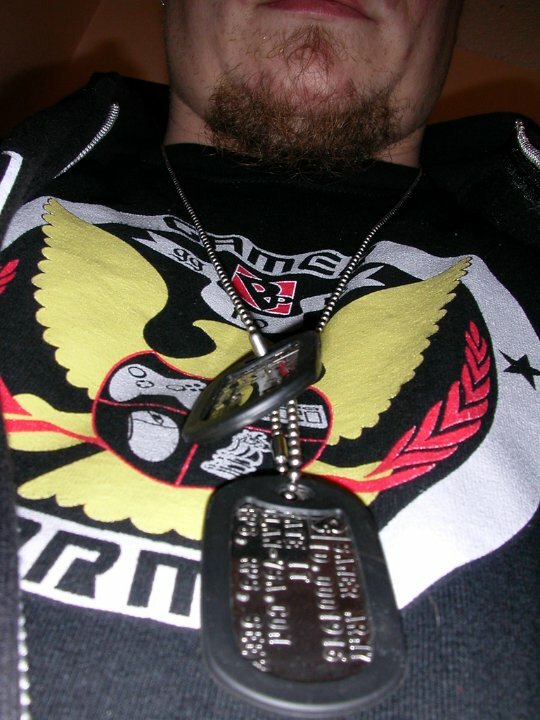 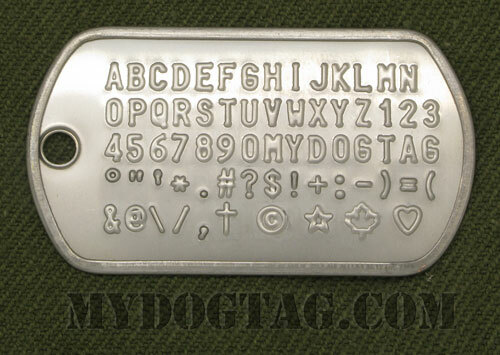 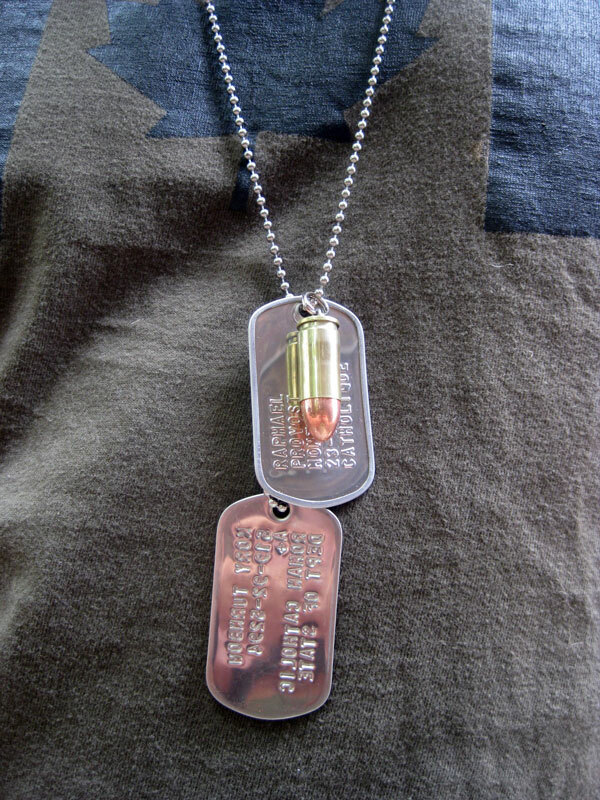 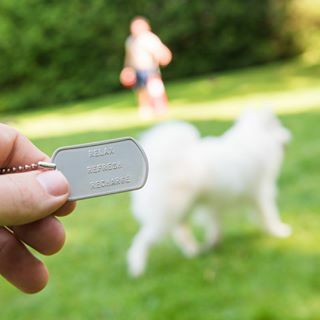 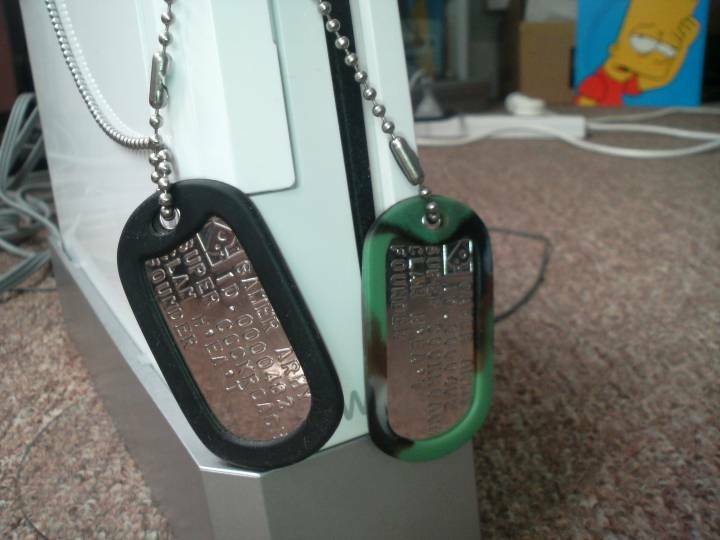 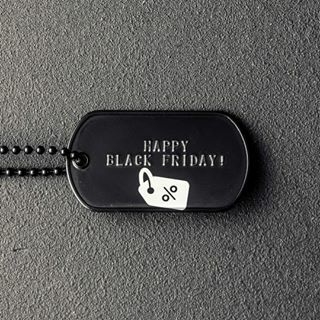 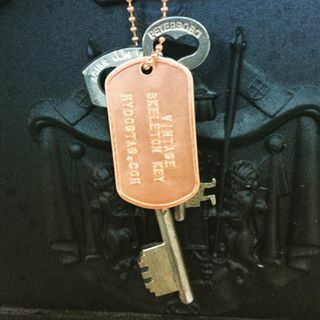 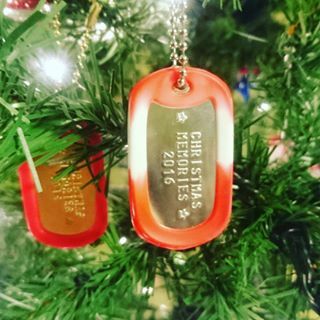 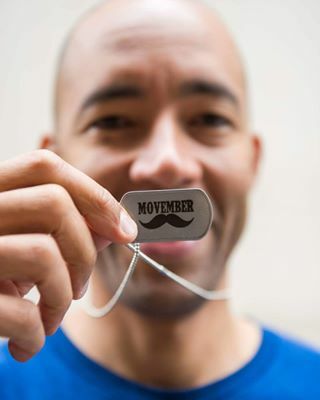 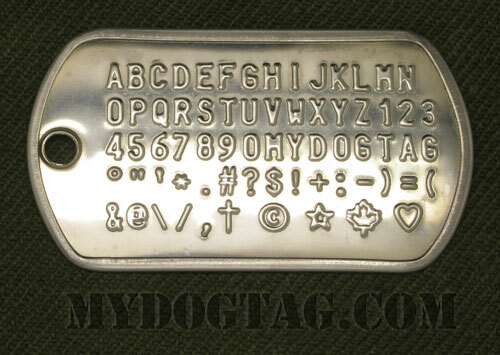 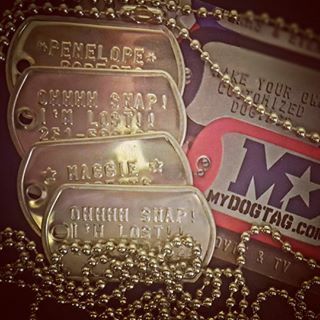 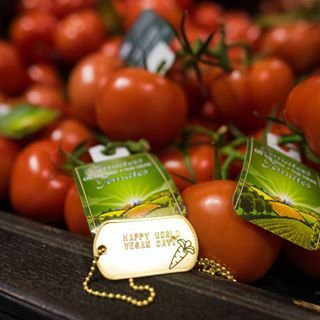 Replace the text in example Dog Collar Dogtags with your own information! 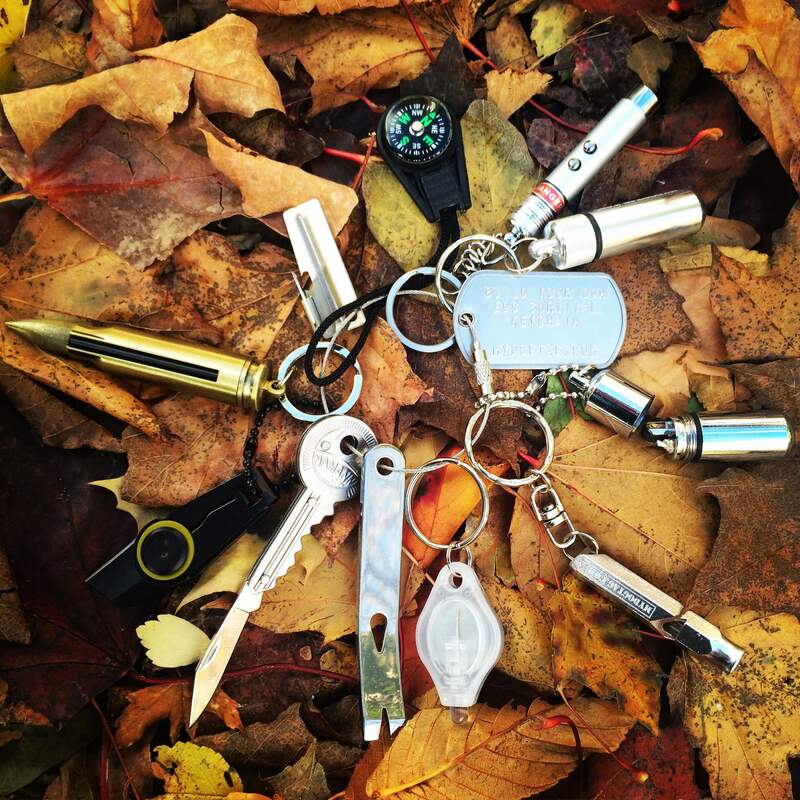 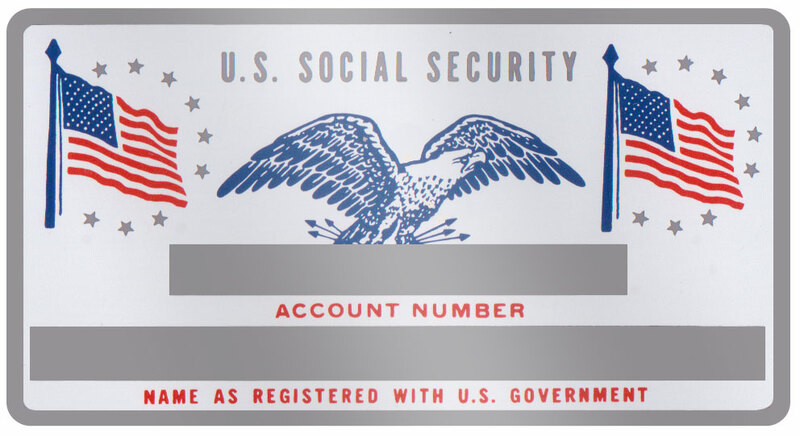 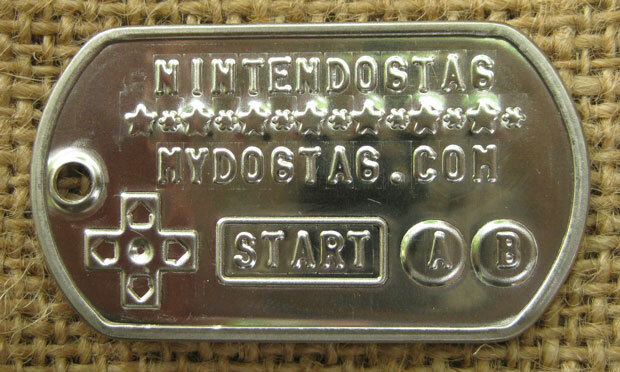 Nickel plated. 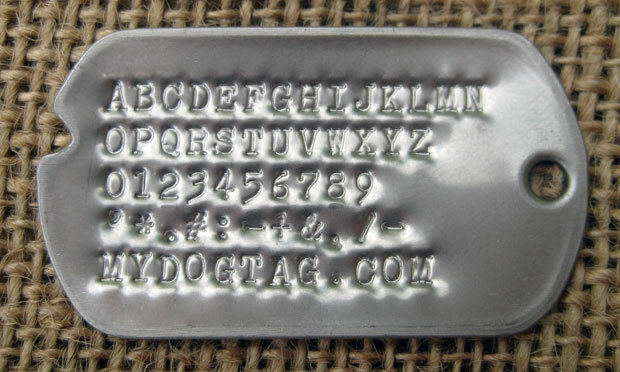 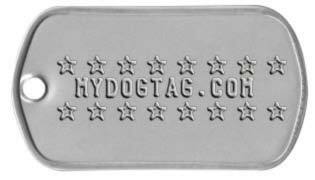 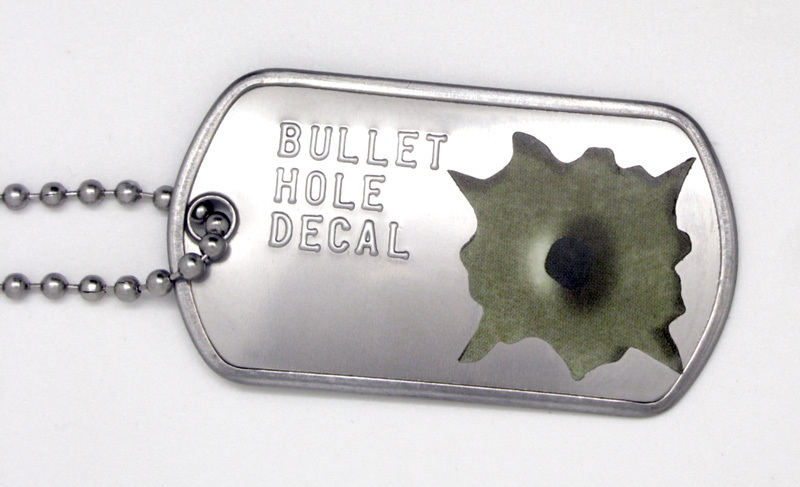 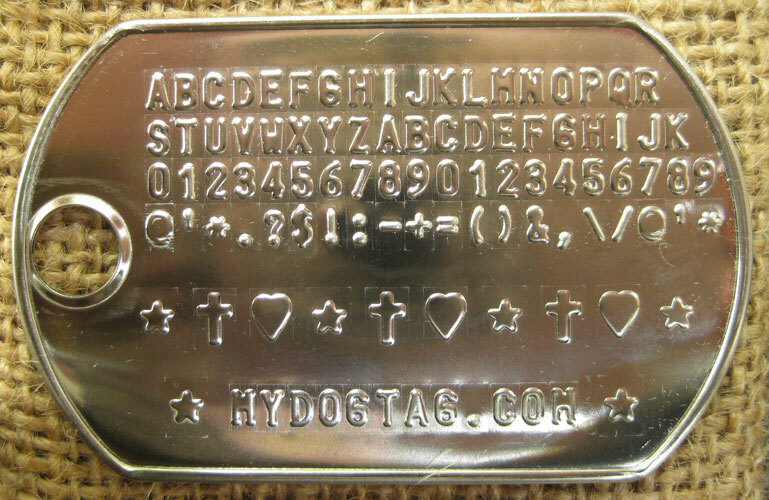 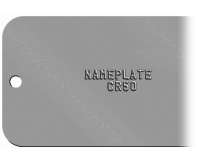 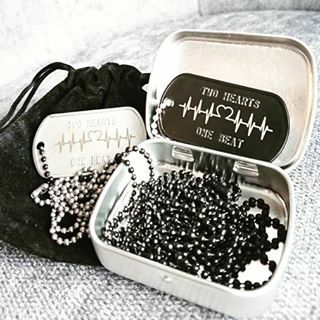 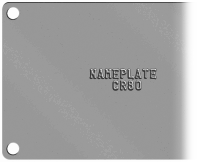 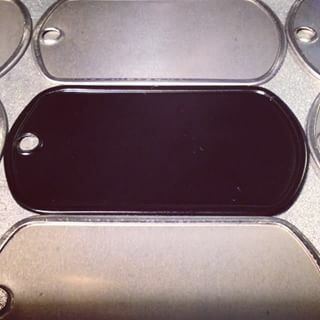 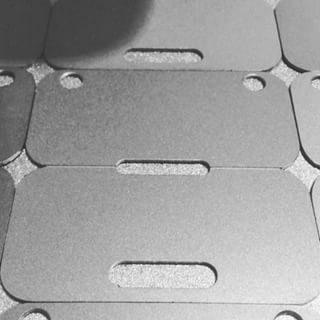 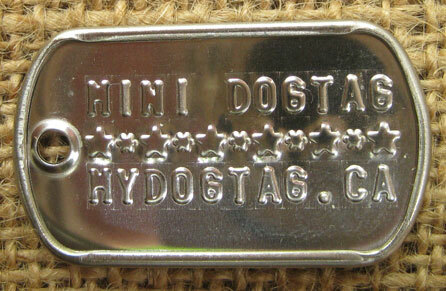 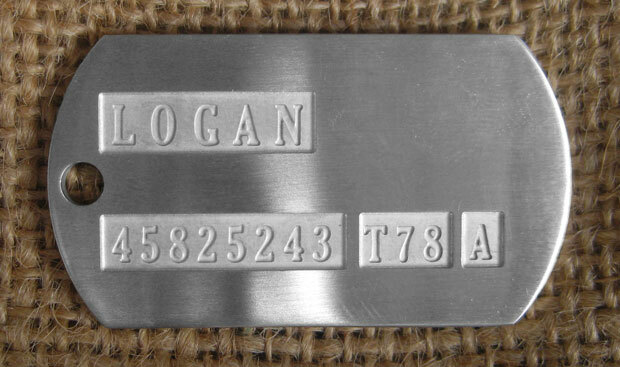 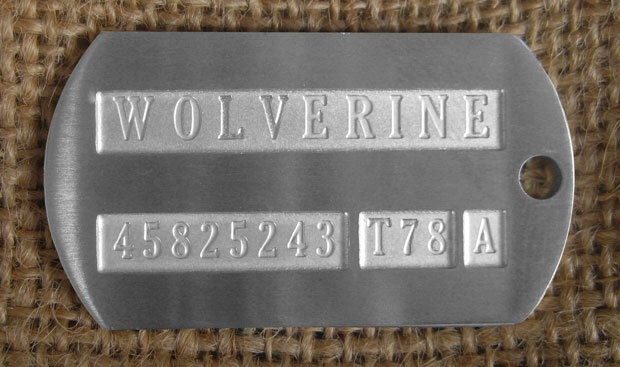 Metallic Silver 1"
Ideal for regular sized dogtag on pet collars for larger dogs. 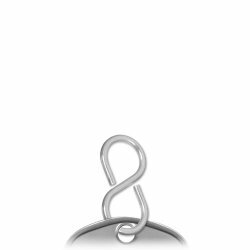 Requires pliers to crimp ends together.